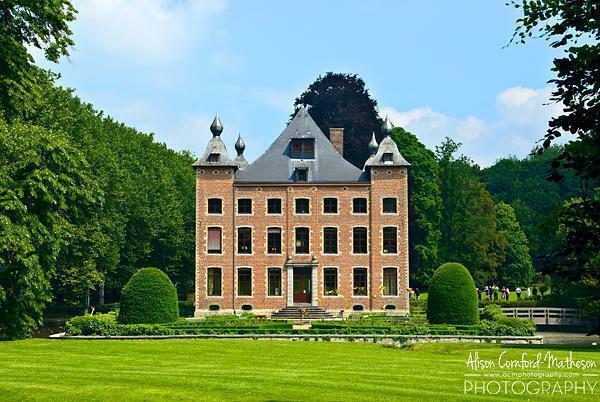 It’s said, there are more castles and châteaux per square kilometre in Belgium, than anywhere else in the world. 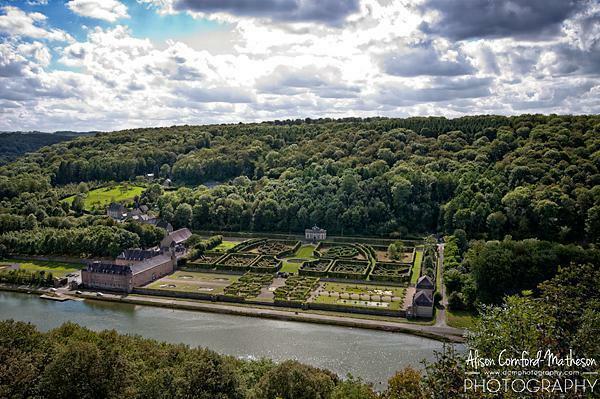 Whether or not this statistic is true, we do know there are more than 3000 castles and chateaux dotted around Belgium, from the top of Flanders, to the bottom of Wallonia. 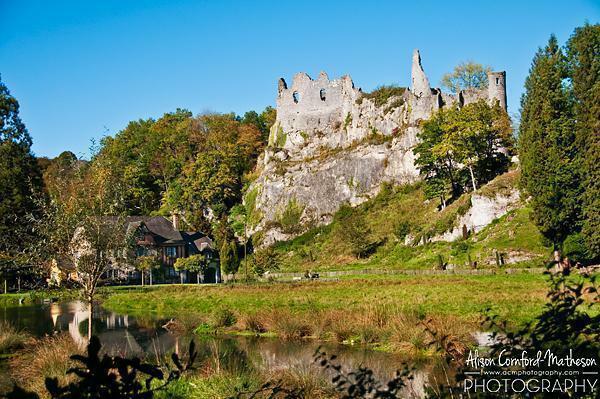 While it’s not strictly accurate, we’re using the term castle to describe a variety of fortified buildings and grand manor houses, including: fortified farms, fortresses, citadels, palaces, etc. 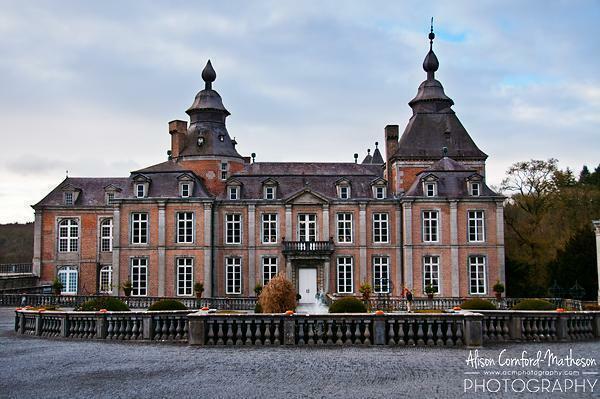 In French speaking Wallonia, castles are referred to as ‘château’ (singular) and ‘châteaux’ (plural). 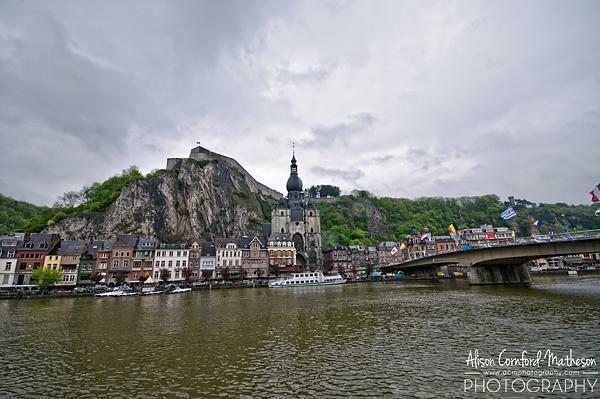 The provinces of Namur and Liege have the highest density of castles dotted throughout the rolling landscape. 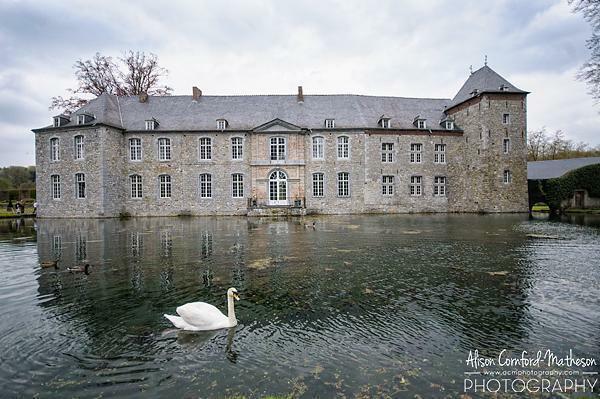 Castles in Wallonia are typically stone pulled from the Ardennes mountains and were used to fortify the towns and rivers. 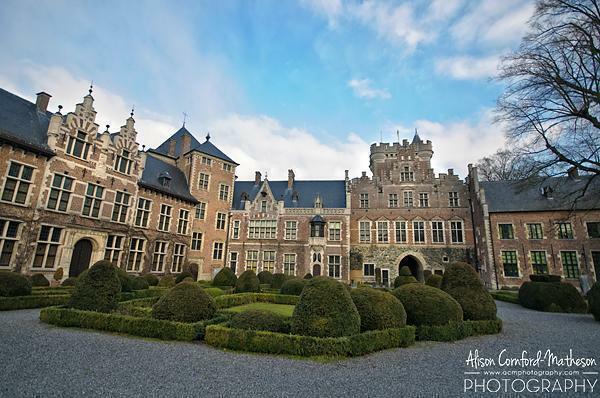 In Flemish (Dutch) speaking Flanders, castles are known as ‘kasteel’ or ‘hof,’ typically used for residential castles. 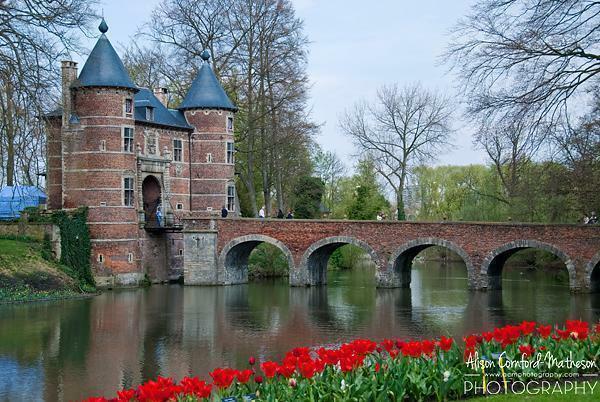 Flemish castles are generally younger than their Walloon cousins, and are made of brick, due to the lack of stone available in flat Flanders. 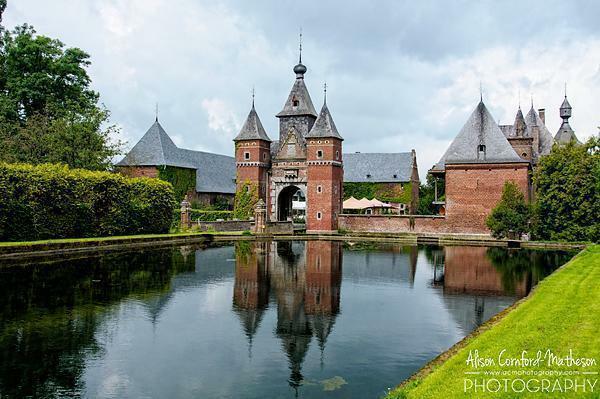 More than 400 castles in Belgium are open to the public. 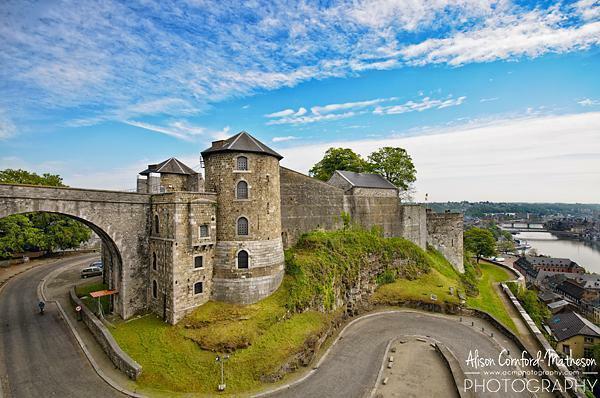 Some of these have been preserved as museums, including period furnishings and art works. 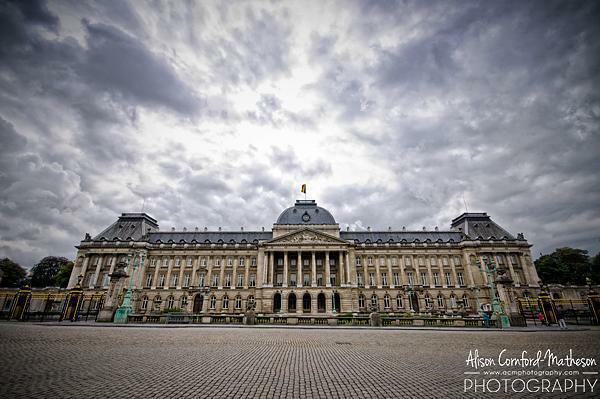 Many have become hotels, guesthouses, Bed and Breakfasts and conference centres. 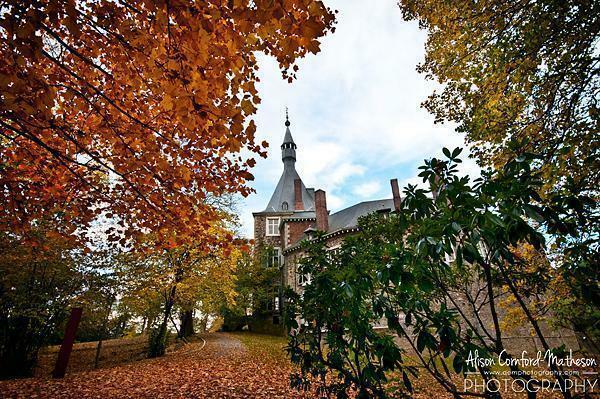 There are also a number of castle restaurants throughout Belgium. 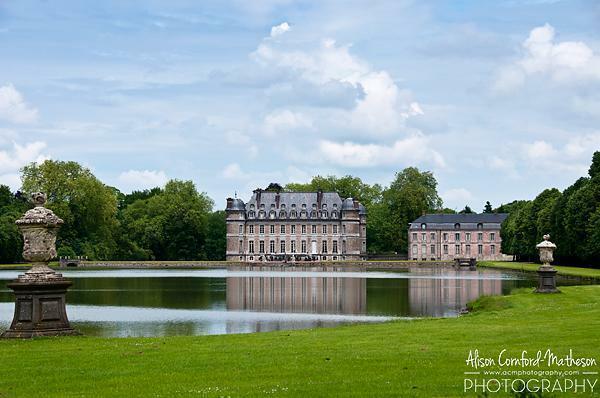 During our stay in Belgium, we’ve written about some of Belgium’s best castles to visit. 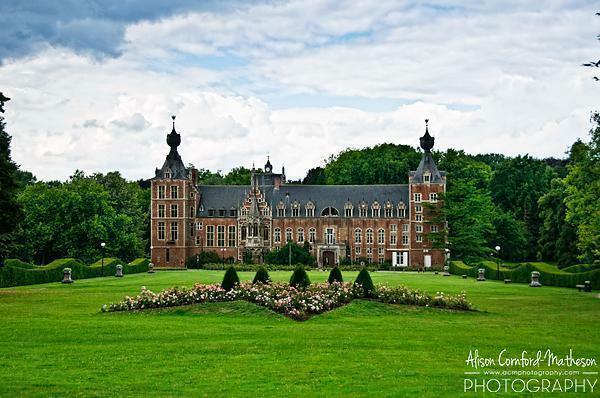 Follow the links below to read more about the Belgian castles we’ve visited. 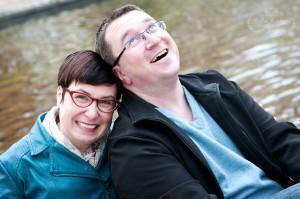 They are listed in order from the newest to the oldest articles on our website. 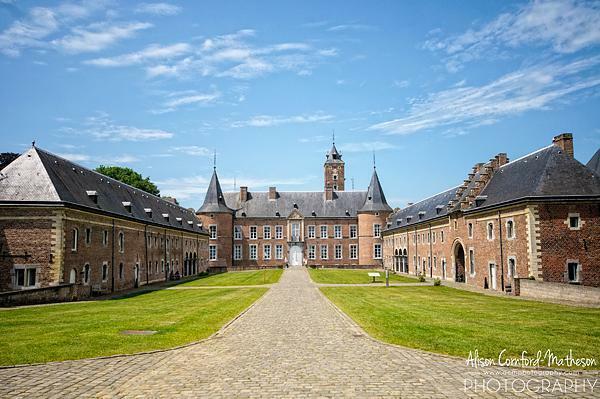 Wikipedia houses the most complete list of castles in Belgium we’ve found. We are currently using this list to compile a map of photos and information on Pinterest. 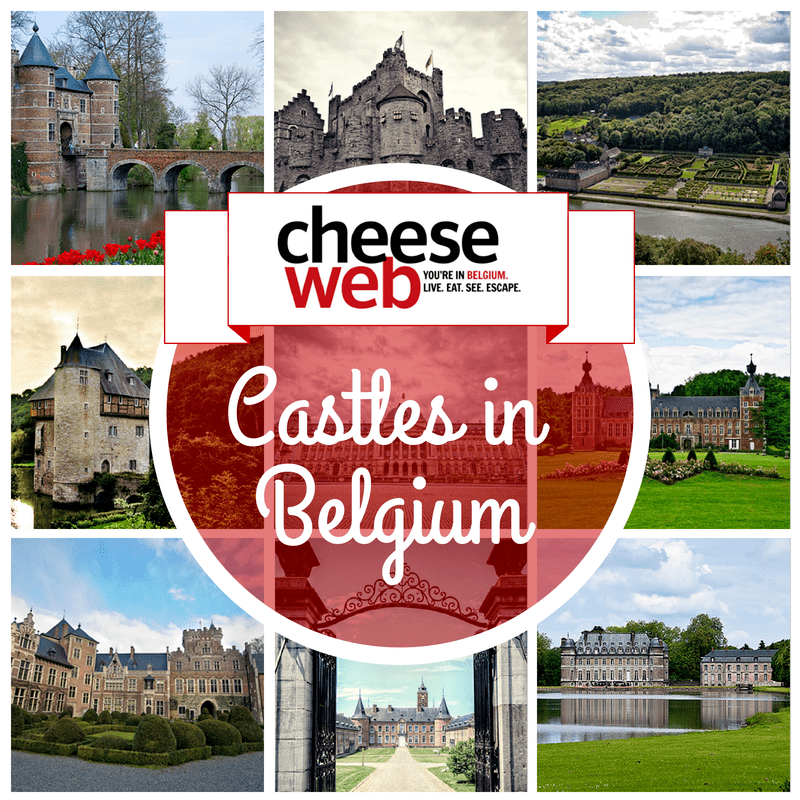 To date, we’ve added more than 200 castles to CheeseWeb’s Big Map of Castles in Belgium and we are adding more daily. 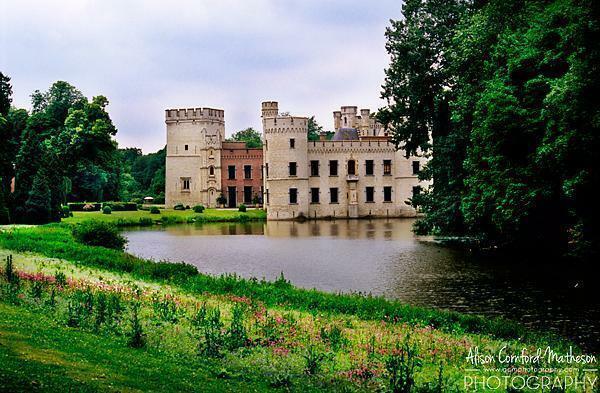 Follow CheeseWeb.eu – Expat Life in Brussels, Belgium’s board CheeseWeb’s Big Map of Castles in Belgium on Pinterest. 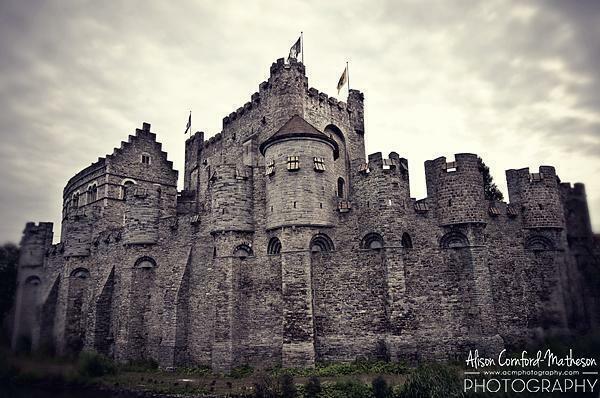 If you know a castle in Belgium we should visit, email us and let us know about it.